The pressure to meet the demand for high quality accommodation and care for seniors is continuously increasing in Australia. It’s a very real prospect that supply will not meet demand. The Property Council of Australia found that by 2025, the demand for retirement living for people aged over 65 is expected to double. 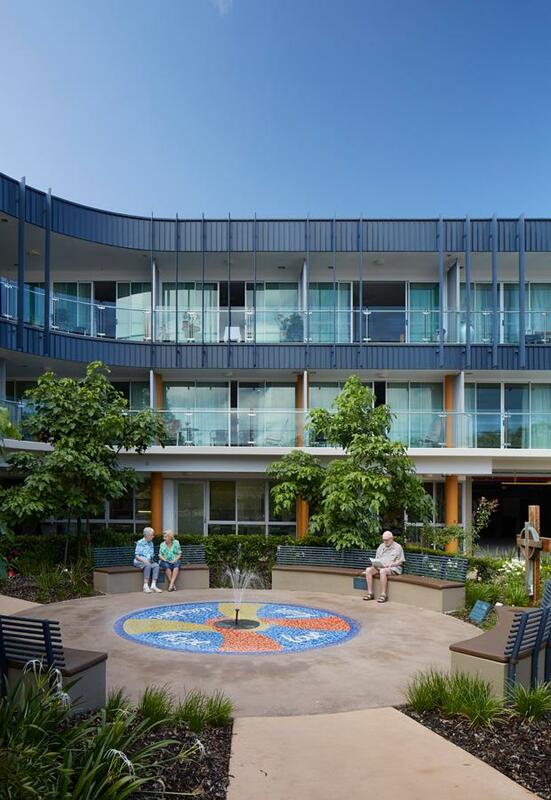 Brisbane City Council’s Lord Mayor Graham Quirk recently announced a package of incentives set to encourage an increase in Brisbane’s retirement village and aged care development. This incentive package includes a reduction in development infrastructure charges by 33 per cent over a three-year period, and additional two-storey allowances in medium and high density locations, if best practice design requirements are met. 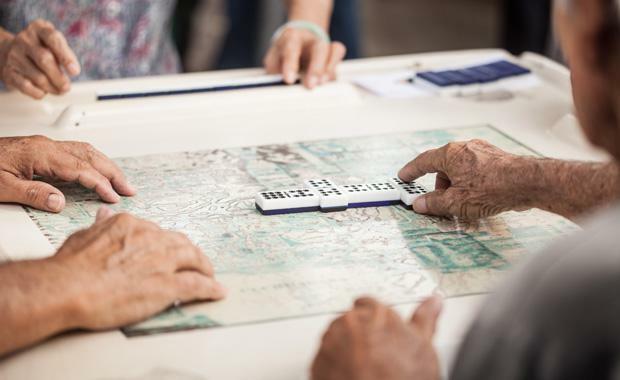 It also involves amendments to the city planning framework (Brisbane City Plan 2014), that will see a streamlined new code introduced for assessing aged care and retirement living development. Leading Australian architecture firm specialising in seniors living, ThomsonAdsett, enthusiastically welcomes this incentive. ThomsonAdsett's St Paul's Residential Aged Care in BrisbaneThe package will change the way seniors living and aged care providers and developers operate and plan for the future. The incentive allows developers and aged care providers to build more on each site, effectively raising yield and increasing viability. It will also facilitate the co-location of small-scale supporting uses in retirement facility and residential care facility developments, such as coffee shops. Research increasingly shows that the more people are connected to their community network, the healthier (both mentally and physically) they remain as they age. ThomsonAdsett Group Director of Seniors Living Ann-Maree Ruffles says the package emphasises the need to facilitate retirement living and aged care accommodation in great locations. “There are clear benefits to keeping seniors integrated within their communities,” Ann-Maree says. ThomsonAdsett ranked second in the world in the global elderly living sector, in Building Design’s renowned 2016 World Architecture 100.